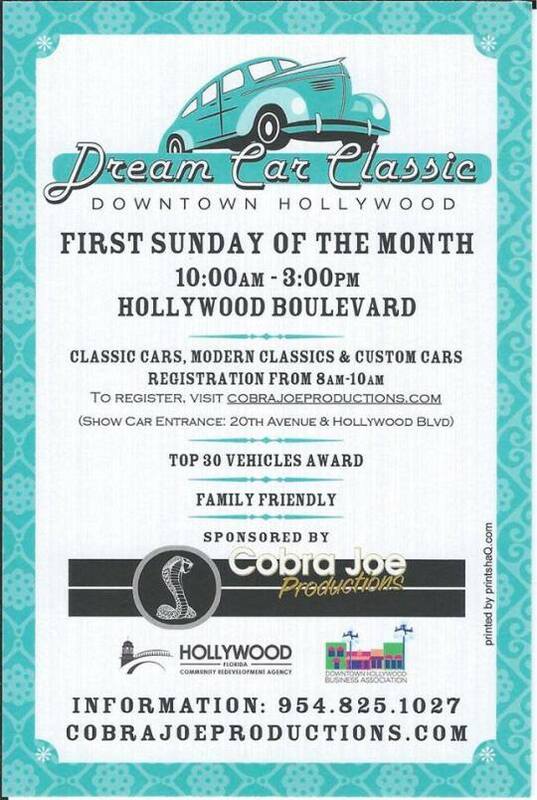 When I first arrived in Hollywood (some two and a half years ago), one of my first experiences was the “Dream Car Classic” (1st Sunday of every month). 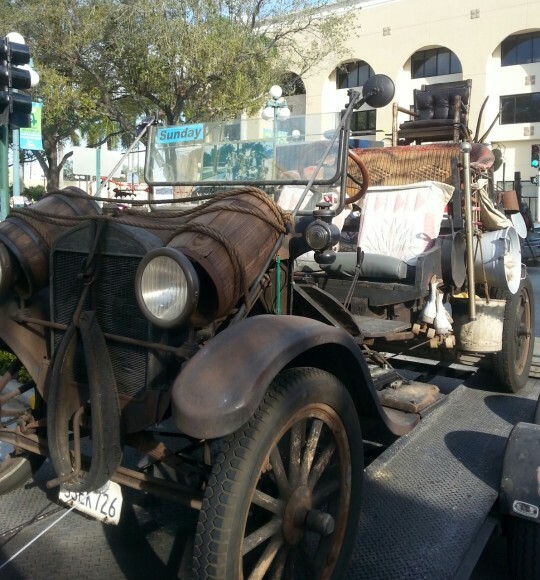 In fact, the first picture in the photo gallery on my phone is the Beverly Hillbilly’s iconic flat-bed truck (see attached). Cobra Joe Bevelacqua (in conjunction with the CRA) has created a consistently cool, highly inclusive, FREE event–which turns Hollywood Blvd (between 20th and 21st) into a cavalcade of classic, modern and custom cars which rivals any car show, anywhere U.S.A. So heads up–get your tail pipe out August 7th and B–SCENE!